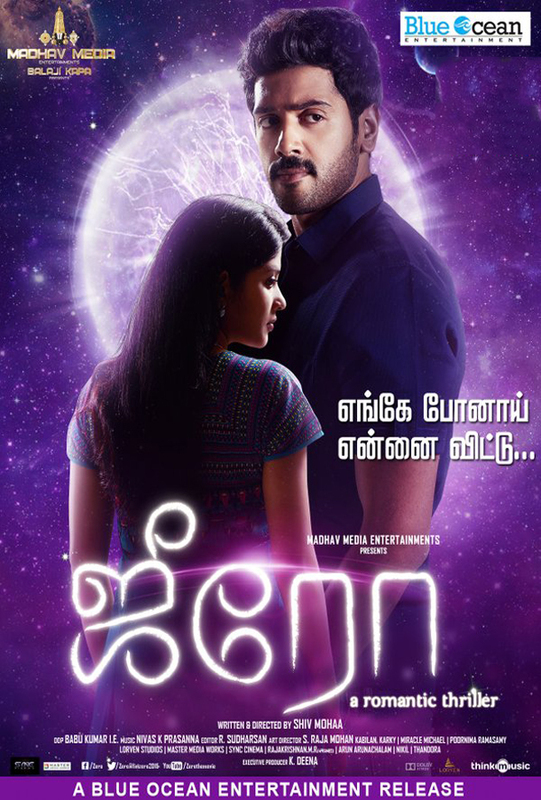 Zero is a movie starring Ashwin Kakumanu, Swetha Nair, and J.D. Chakravarthi. Strange events start happening to a woman after marriage.